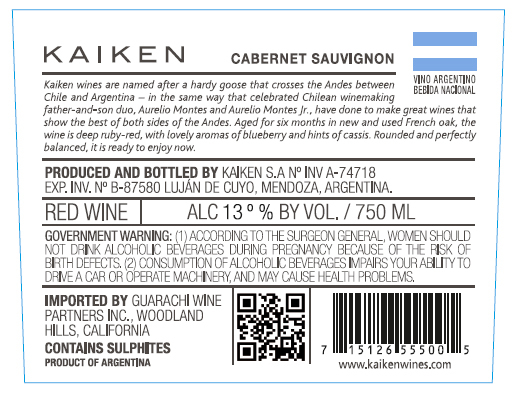 All the grapes used for our Kaiken Estate Cabernet Sauvignon come from vineyards in Agrela, located 60 km from the city of Mendoza at 950 m.a.s.I. The terroir features silty-clay soils atop stones originally washed down from the Andes mountains and now buried two meters below the surface. 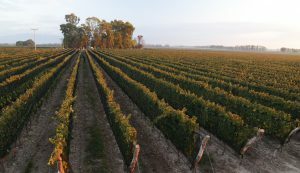 The climate is warmer than that of the Uco Valley and it produces grapes with fruitier flavors and aromas, as well as very soft tannins. 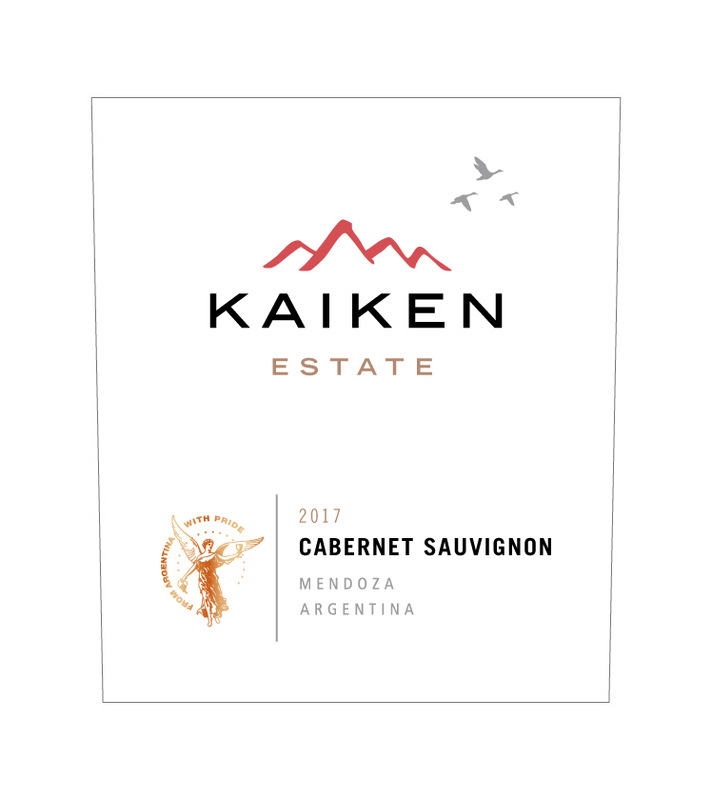 Our Kaiken Estate Cabernet Sauvignon was made for everyday drinking. It presents tremendous fresh-fruit expression and extraordinarily smooth tannins, that make it a very versatile wine, for pairing with a wide variety of dishes. It is deep, ruby-red in color, with medium-to-high aromatic intensity that offers a wide range of fruity aromas, predominantly fresh red fruits intermingled with notes of eucalyptus and menthol. 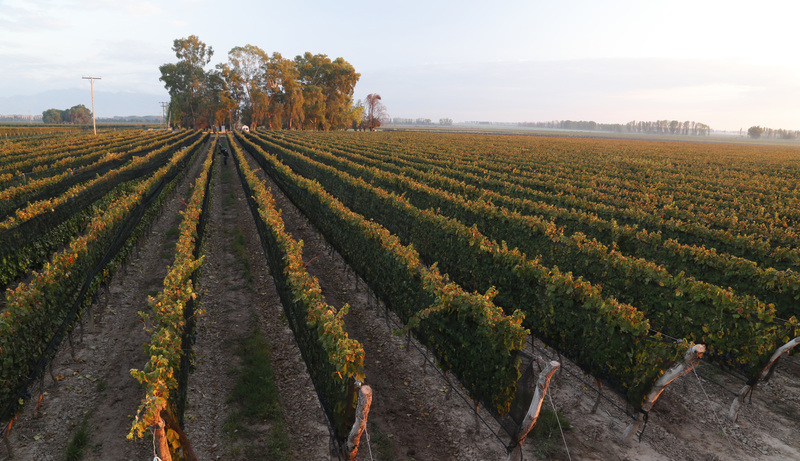 The characteristic flavors of Cabernet Sauvignon on the palate are accentuated by an uncommon and extraordinary softness that reflects the typicity of Agrelo’s unique, distinctive terroir.